Trade Reading Order » 20 Books Placed: Golden Age Archives – Robin, All Star, World’s Finest, Etc. 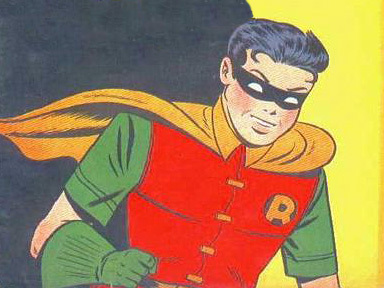 20 Books Placed: Golden Age Archives – Robin, All Star, World’s Finest, Etc. Except for the war stories, this finishes out all the Golden Age Archives. Then next update will get into the Silver Age.